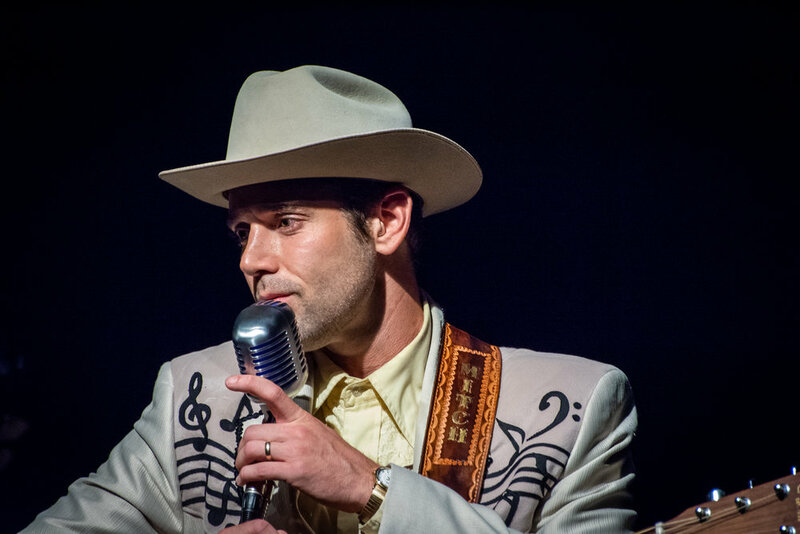 Ryan Cook began performing as Hank Williams in 2009 when he performed consecutive sold-out weeks of the Maynard Collins play "The Show He Never Gave" in Sackville, New Brunswick, Canada. Having performed at some of the same stages as Hank Williams including the Ryman Auditorium, and Ernest Tubb Midnight Jamboree in Nashville, TN, Ryan has also studied Hank Williams life through the biographical work of Colin Escott, Sneezy Waters, The Country Music Hall of Fame (TN), Hank Williams Boyhood Home & Museum (AL), and The Hank Williams Museum (Montgomery (AL). 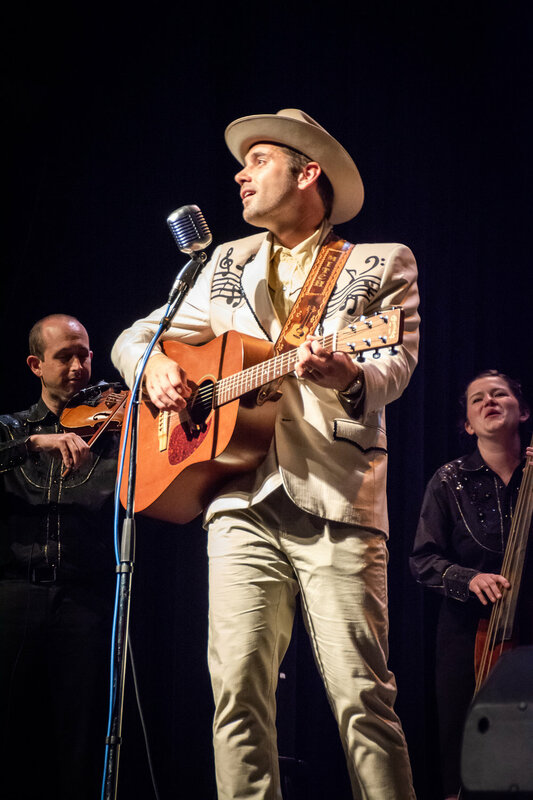 Along with band mates the Drifting Cowboys, this two-act feature performance includes 22 songs from the greatest Country Music singer and songwriter of all time. 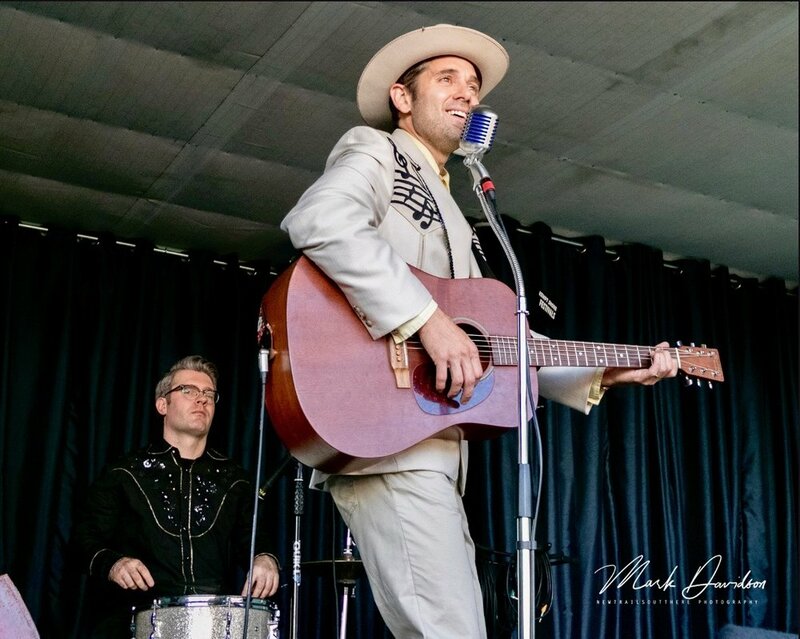 Ryan Cook and company re-animate the sounds of Don Helms haunting steel guitar, Jerry Rivers fiddle arrangements, and the yodelling of the lovesick boy from Georgiana, Luke the Drifter himself: Hank Williams.